My post about BoCoCo is up now on CBR’s Comics Should Be Good. Big thanks to the fantastic, hard working con staff who coordinated all of this in the face of challenges and tragedy earlier in the year. They turned this one into the best show yet. This entry was posted on 08/06/2013 by ravenhaired. 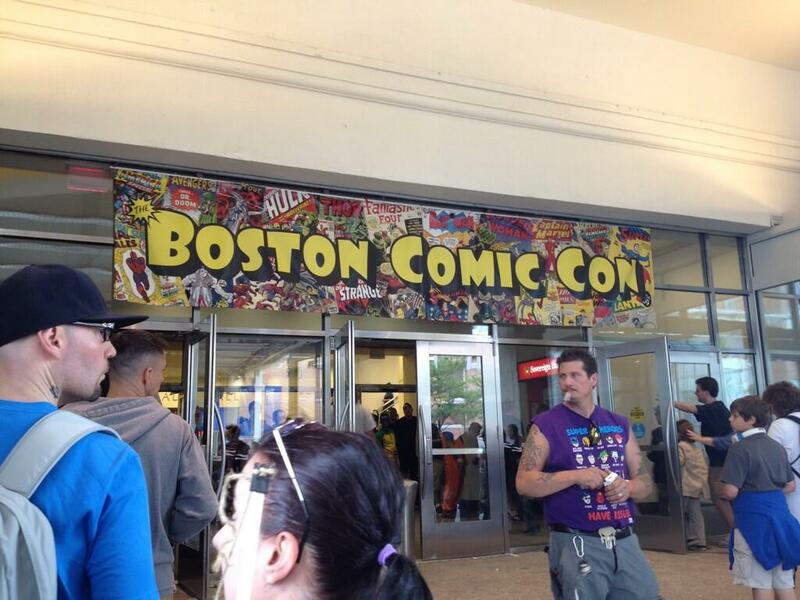 It was filed under Awesomeness, Conventions & Shows and was tagged with Boston, CBR.